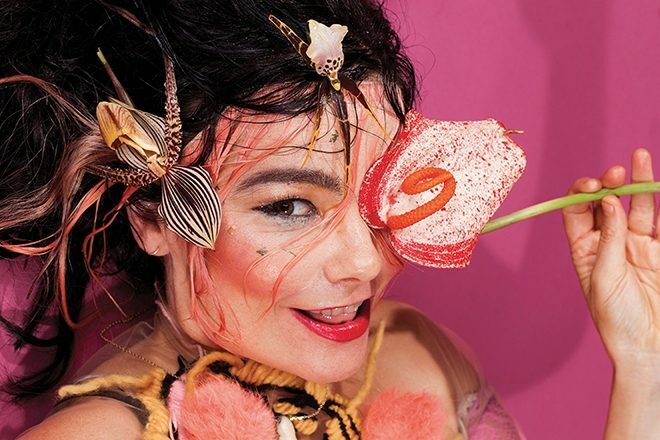 Former Mixmag cover star Björk has announced that she is currently preparing a new stage concert, titled 'Cornucopia', for its debut in New York City next spring. The new concert production conceived by the Icelandic superstar will be presented at The Shed - a new Manhattan venue that will open in the spring for its inaugural season. One of these collaborators that we know of will be the Icelandic flute ensemble known as Viibra who worked with Björk extensively on her last album, 'Utopia'. It remains unclear if the new show will feature any new music.